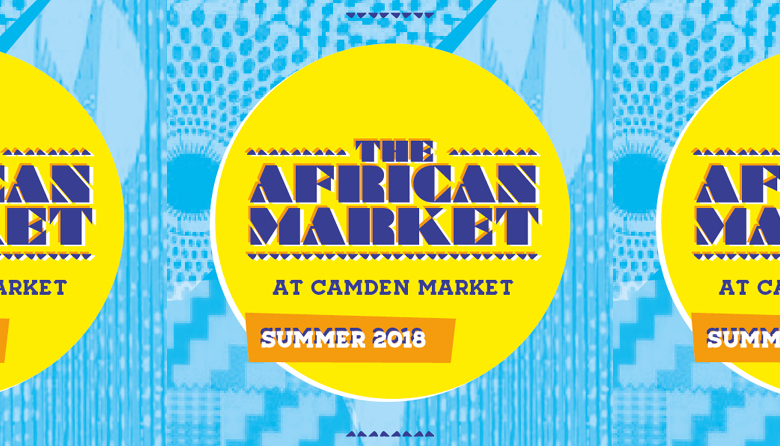 Returning to Camden Market for a summer of African activities (and hopefully the weather to match!) will be Open The Gate and their African Market, showcasing talented designers, authentic cuisine, traditional fashion and craft pieces. As well as lively performances from a group of African cultures and a hands-on musical drumming circle, there will also face painting for little (and big!) visitors alike.